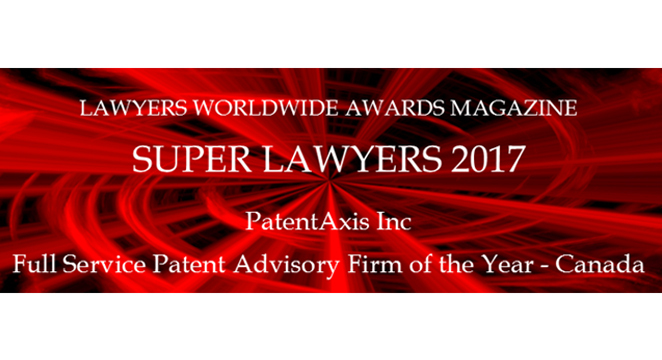 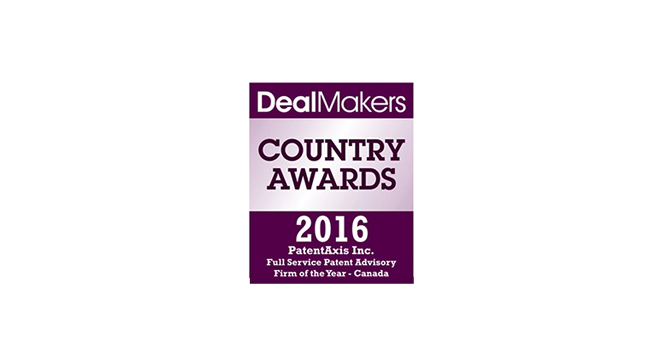 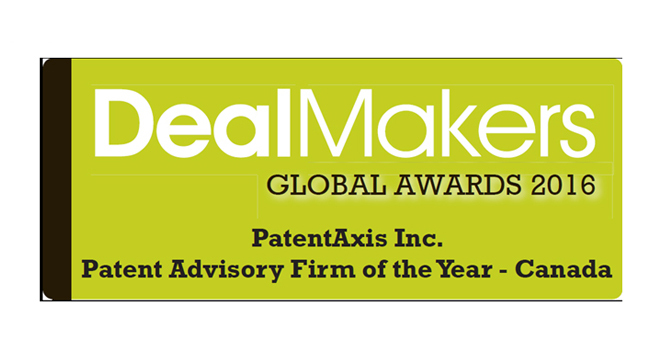 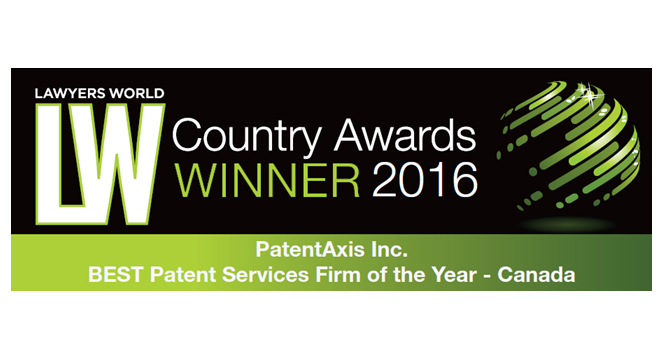 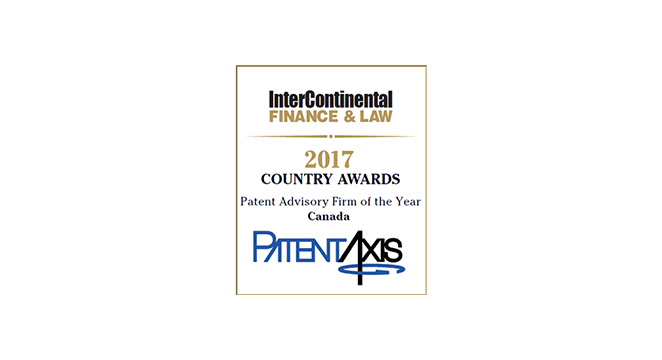 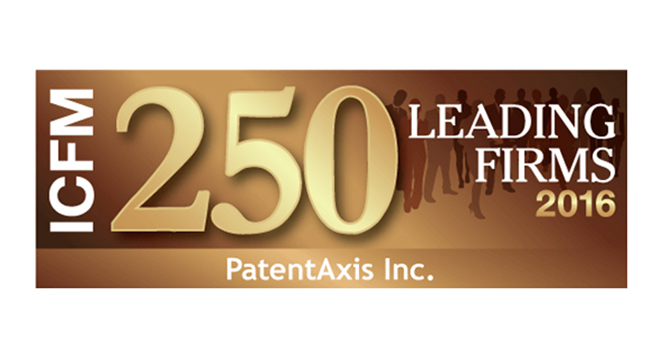 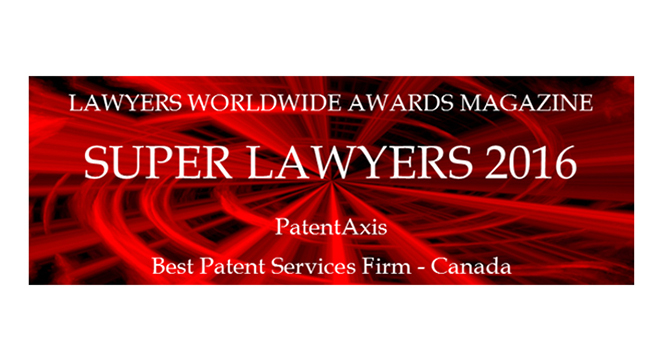 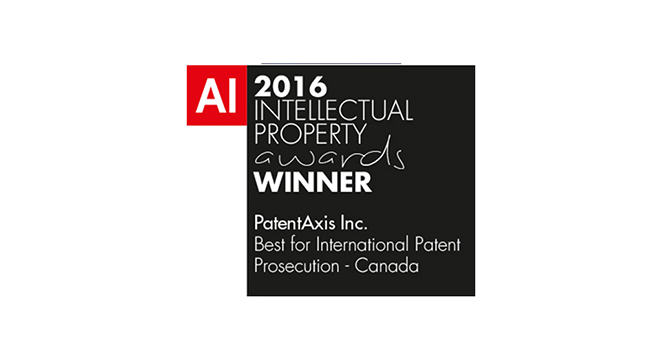 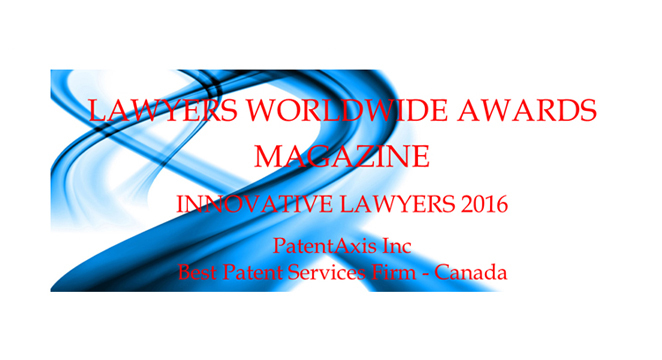 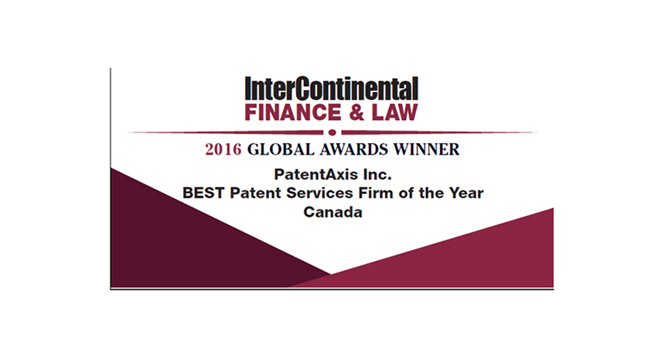 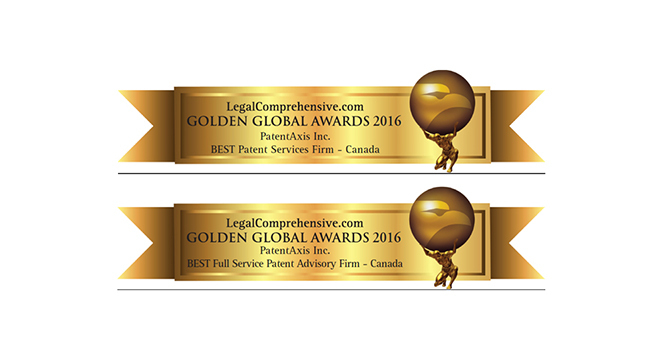 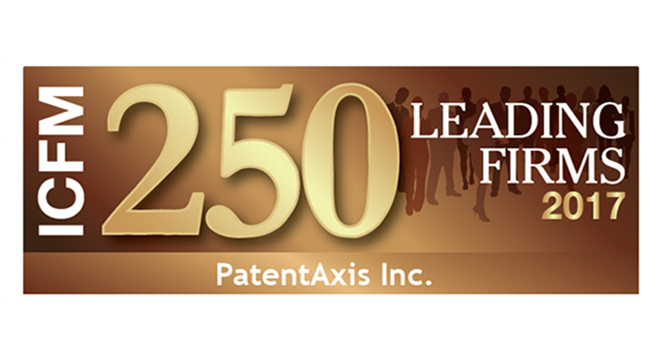 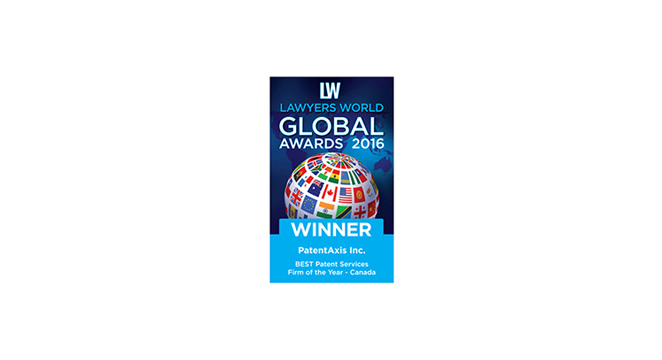 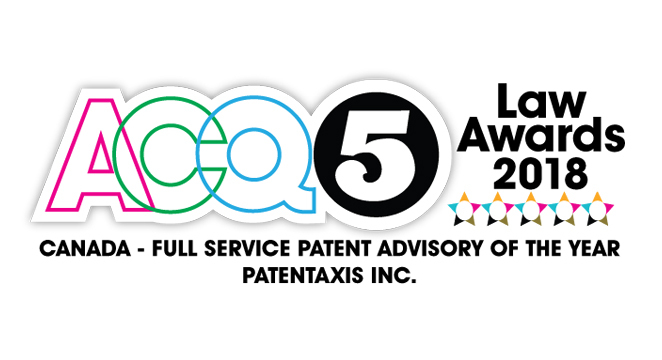 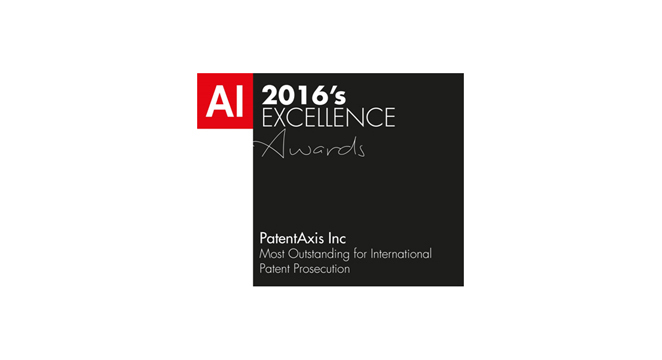 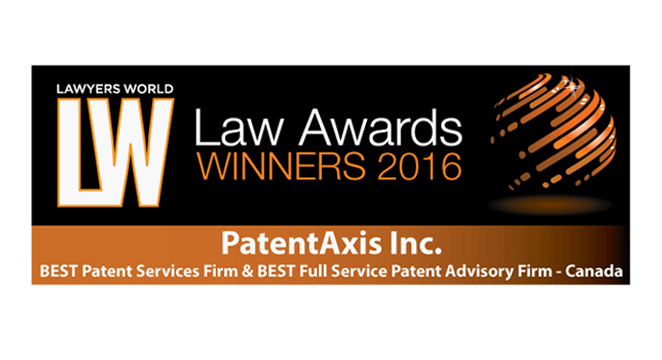 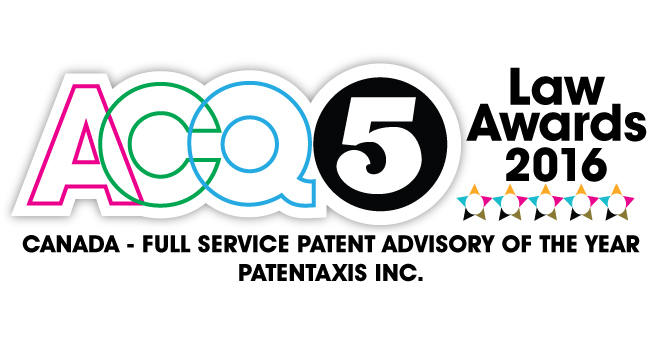 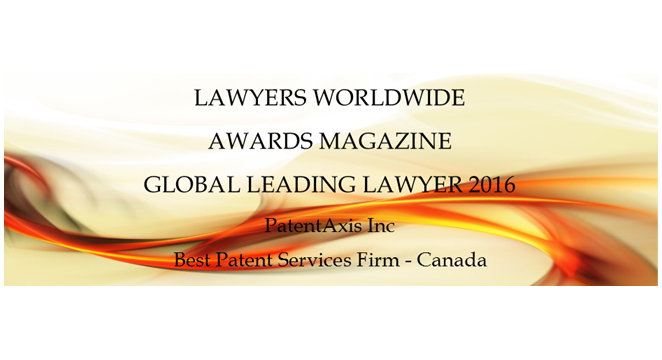 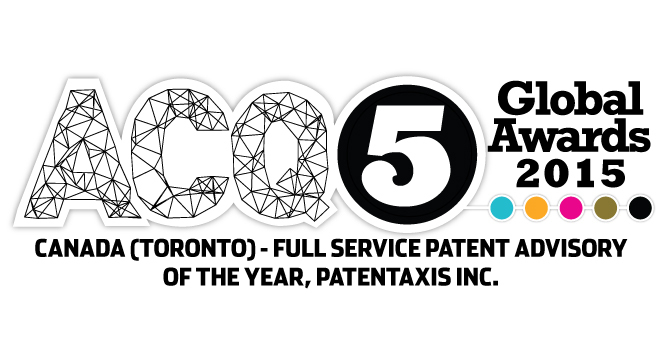 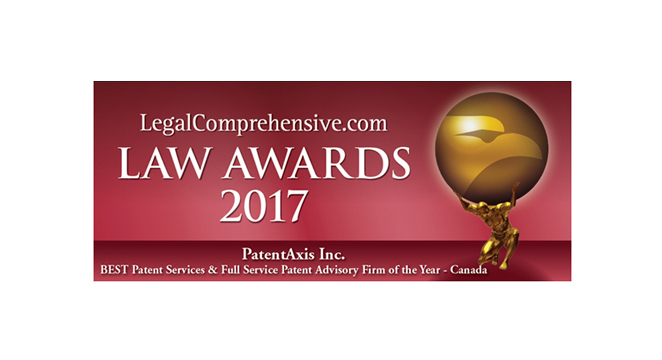 PatentAxis Inc. is delighted to have received accolades from numerous award surveys over the past several years, including the Lawyers World Awards, the AI Awards, the ACQ5 Awards, the Legal Comprehensive Awards and the Lawyers Worldwide Awards, and is inspired by this recognition to continue to strive to provide award winning service to its clients. 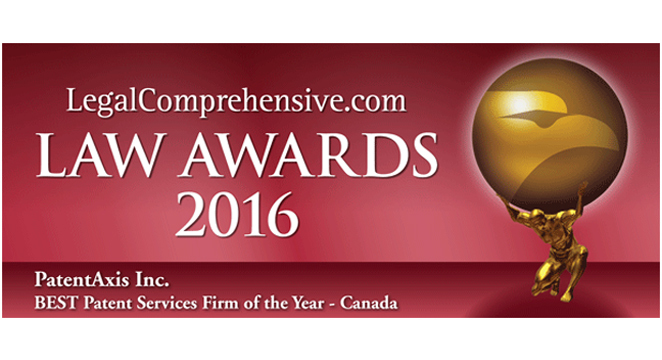 Many heartfelt thanks to all those who voted and spread the word to make this recognition possible! 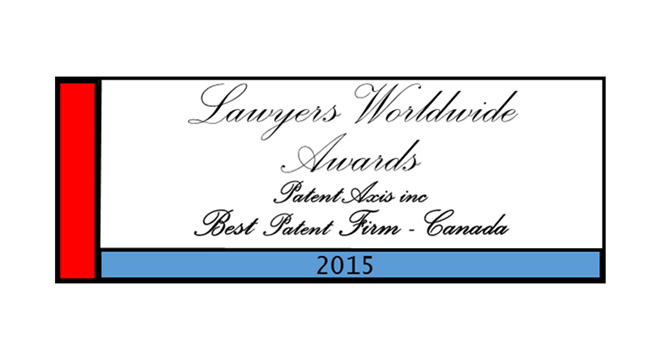 Content copyright 2015. 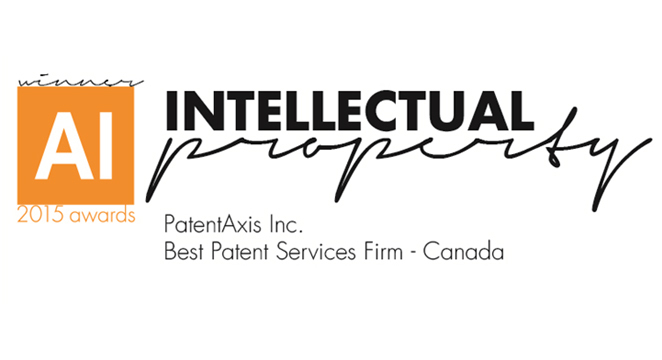 PatentAxis Inc. All rights reserved.